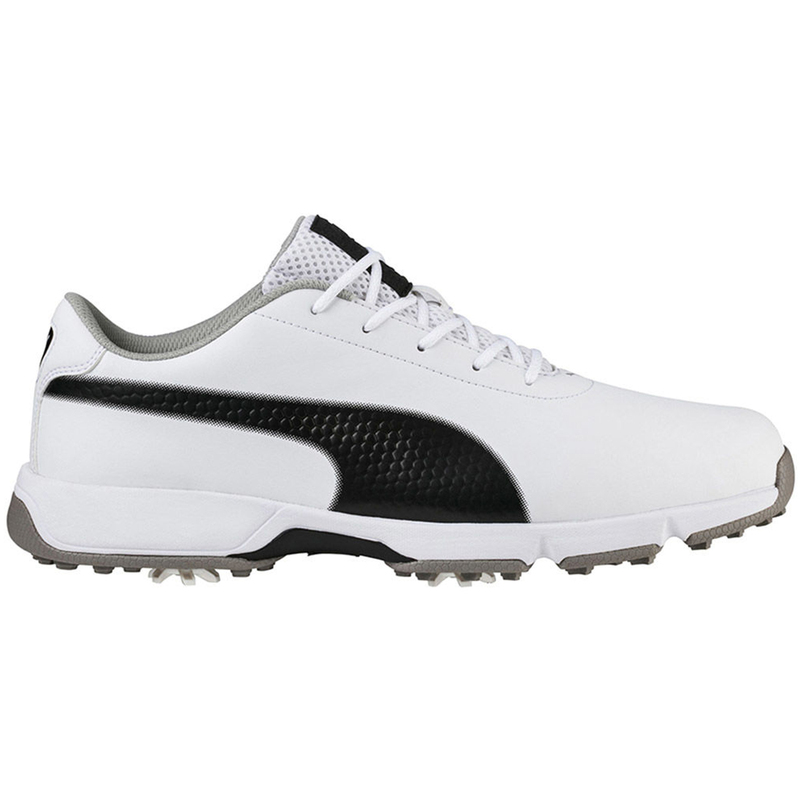 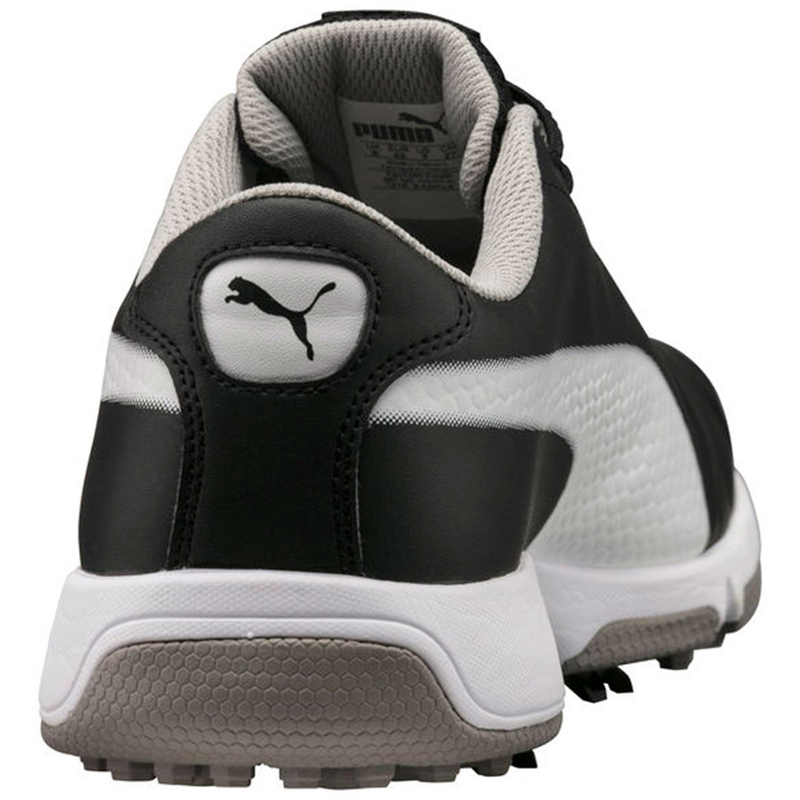 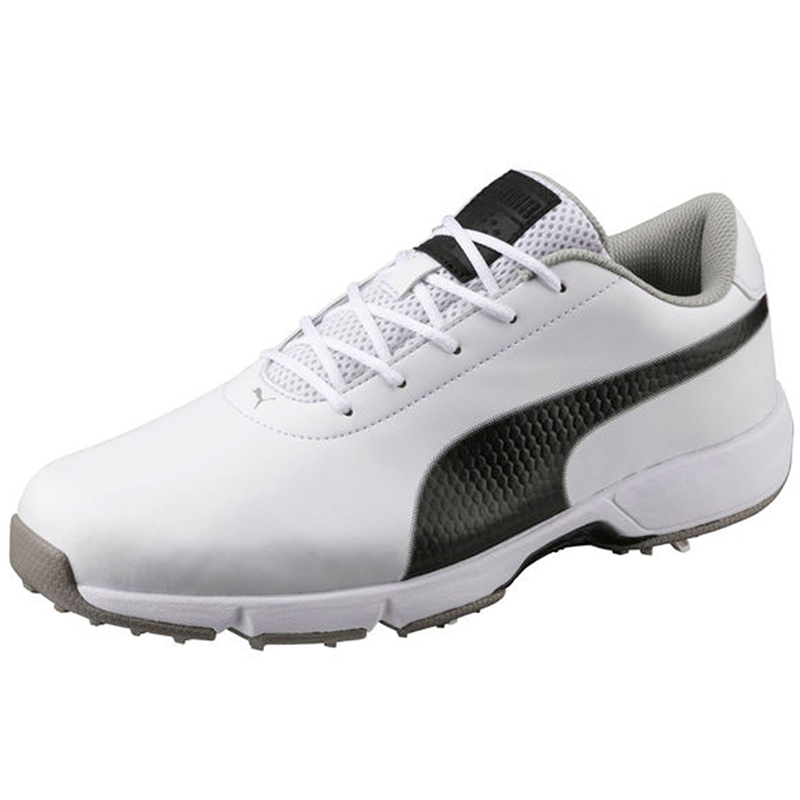 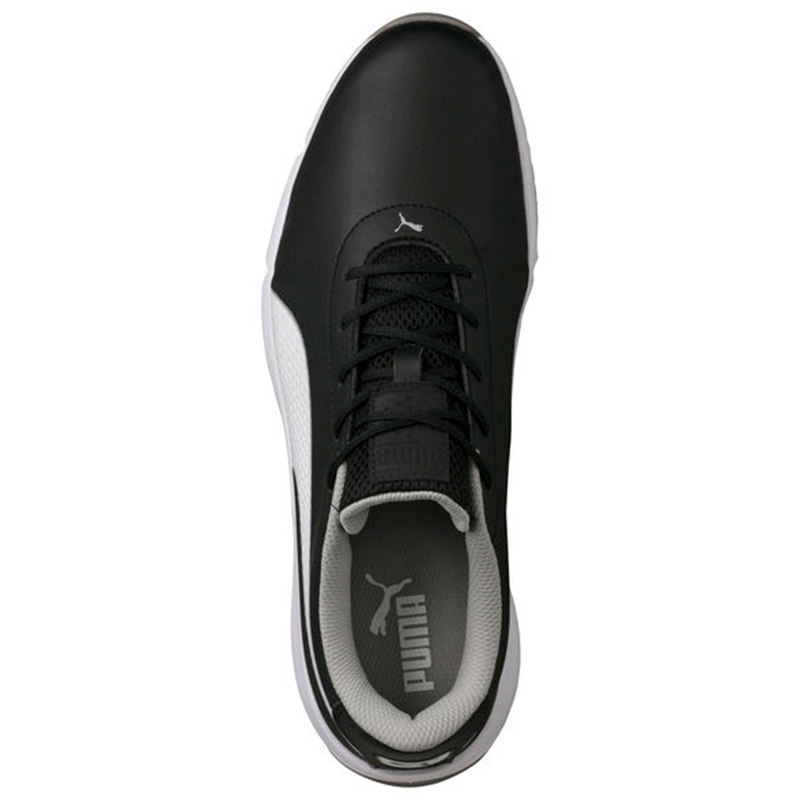 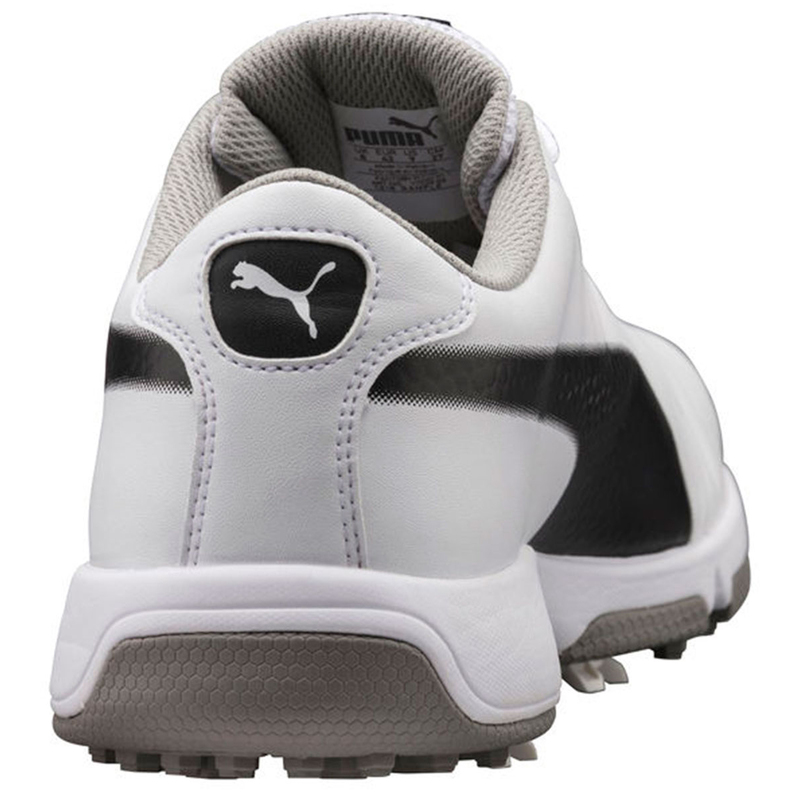 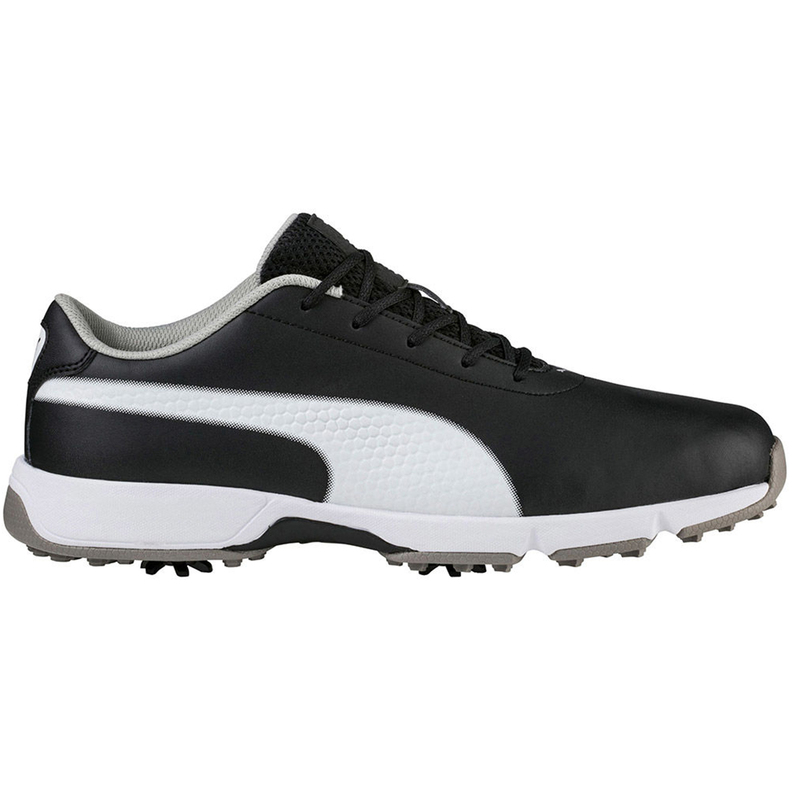 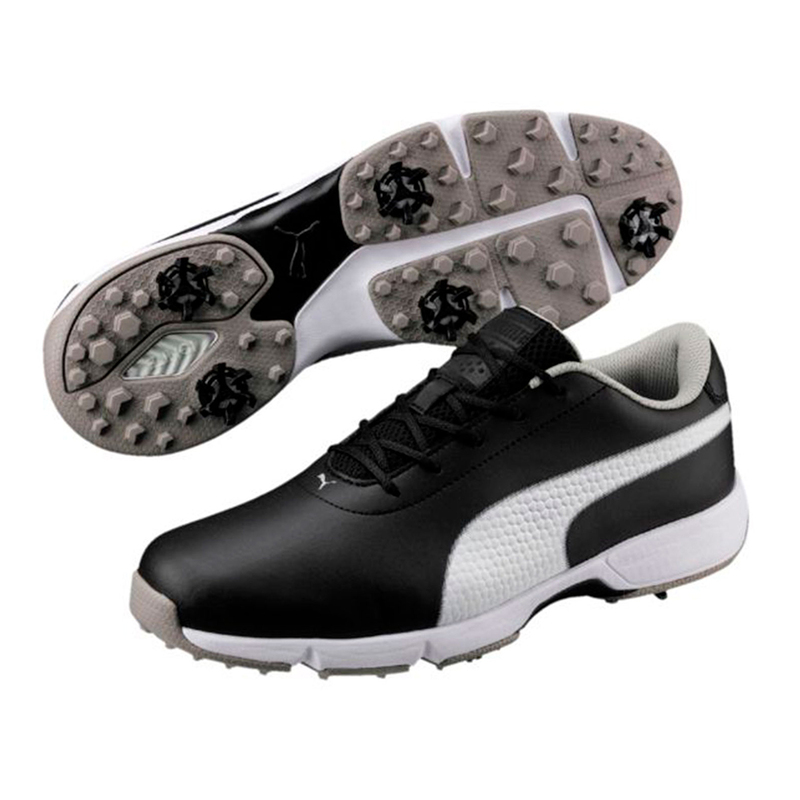 Get the perfect drive with the PUMA golf shoes for men. 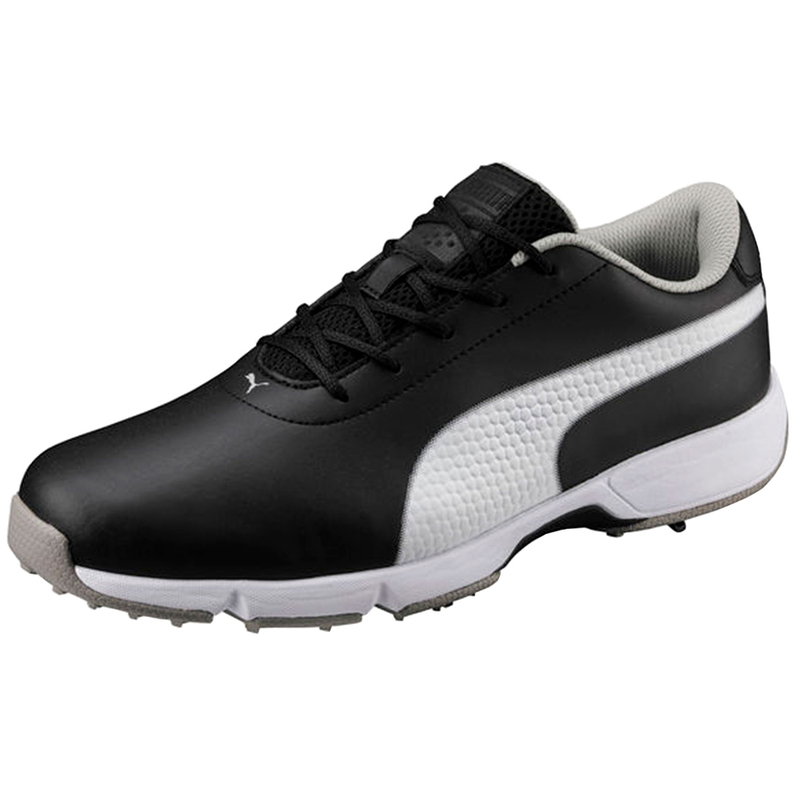 Everything you can need with a modern upper, using IGNITE foam for the running-inspired midsole, The cleated outsole creates outstanding comfort and brilliant durability. 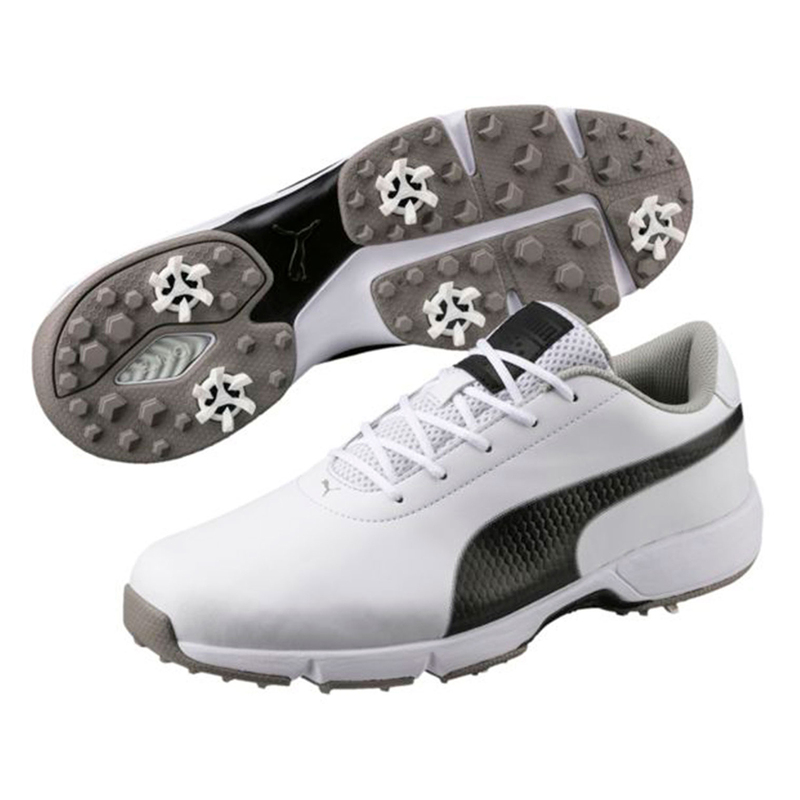 Get high-rebound cushioning and energy return from the IGNITE Foam midsole and the GripZone outsole offers unrivalled traction and stability.